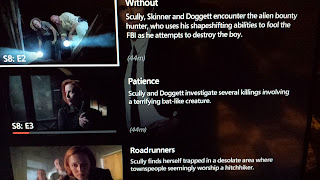 This is more a post for myself than for anyone else, but if anyone has been following me on Twitter I've been taking part in The X-Files 201 Days Challenge since June of last year. 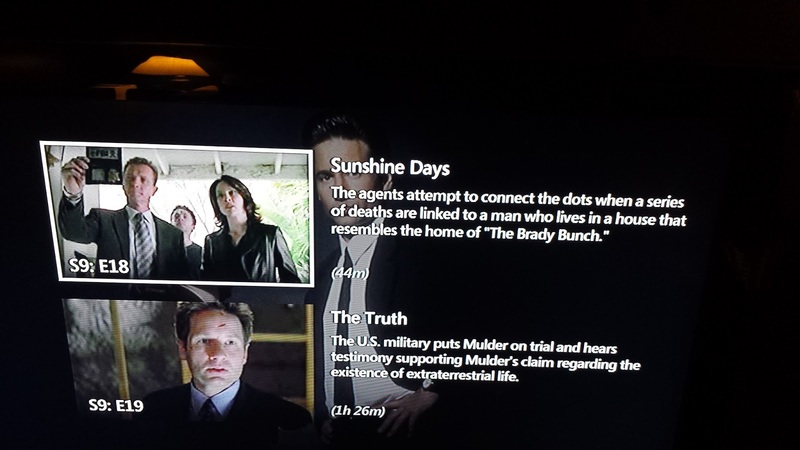 The idea was pretty simple: watch every episode of The X-Files once a day for 201 days leading up to the premiere of the new miniseries, which starts this Sunday, January 24th. 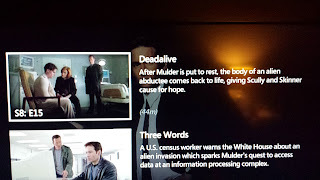 I was posting a screen shot of the title of each episode fairly dutifully right up until I decided to take a self-imposed Internet hiatus leading up to the release of Star Wars: The Force Awakens in late-December. 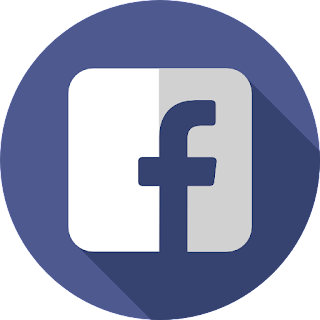 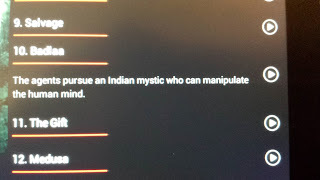 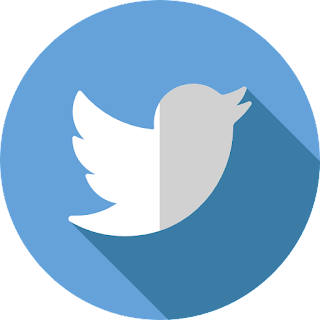 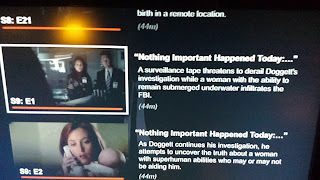 As a result, I wasn't posting for each episode. 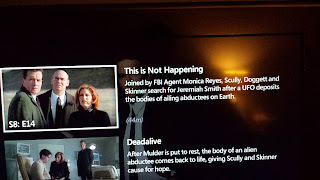 Here I am now - as I write this - just about one day from the new series premiere and I wanted to post all the images from the remaining episodes. 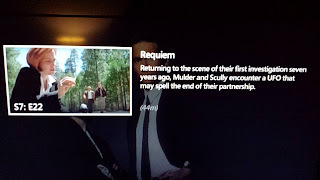 I know no one else will care, but it's for myself as proof that I did this! 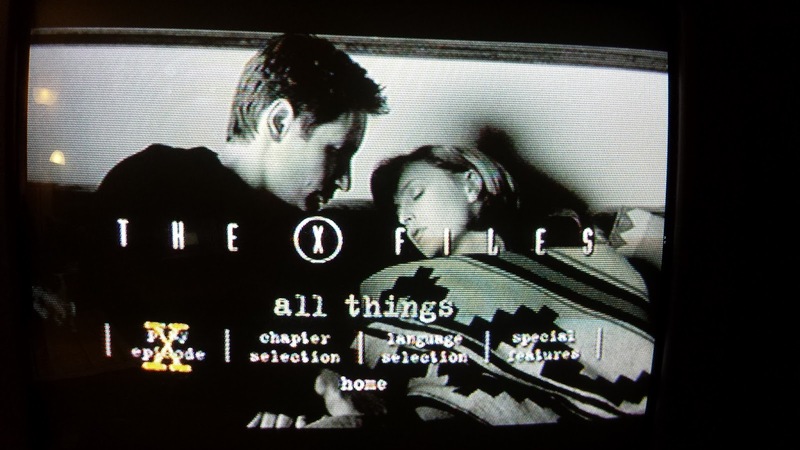 One thing I wanted to note is how much I enjoyed watching seasons eight and nine this time around. 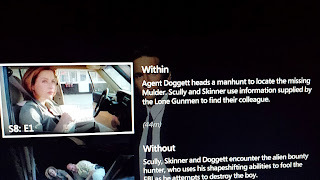 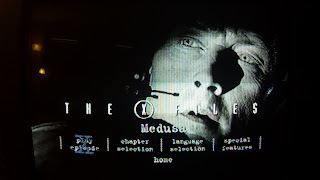 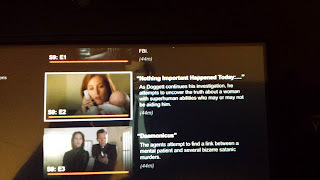 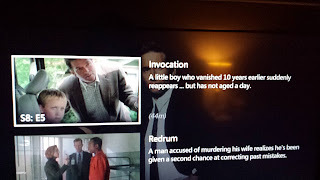 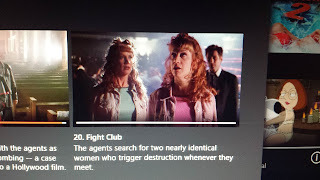 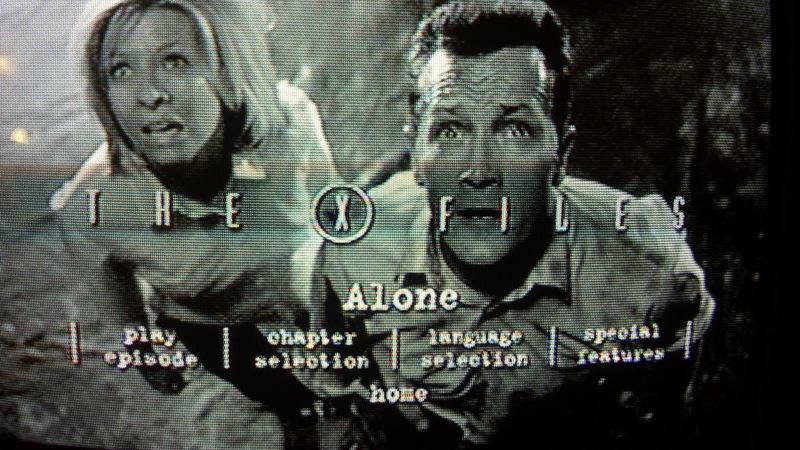 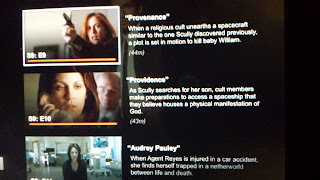 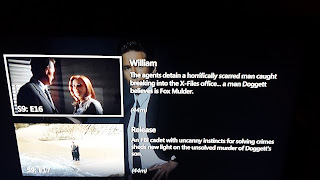 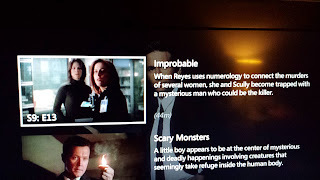 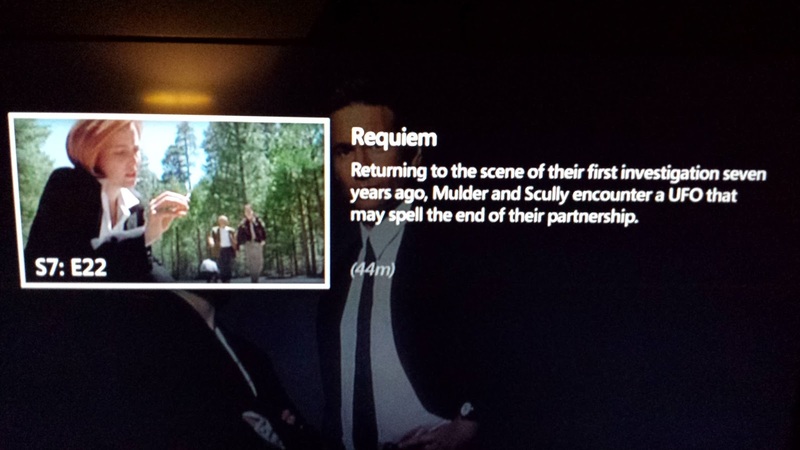 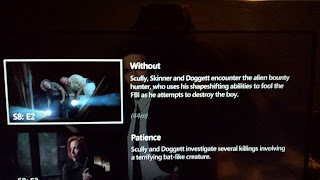 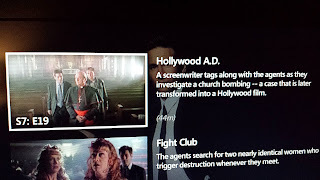 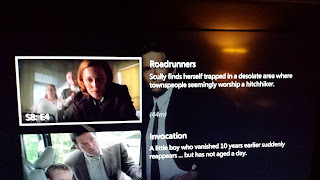 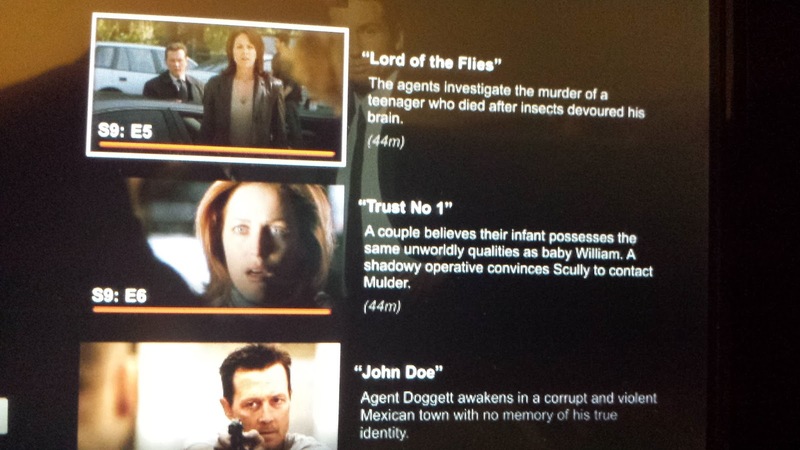 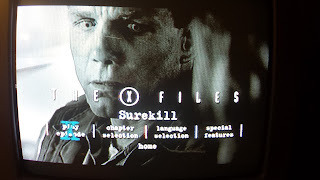 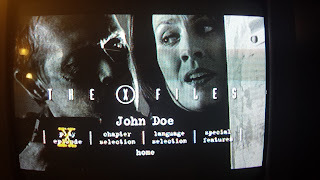 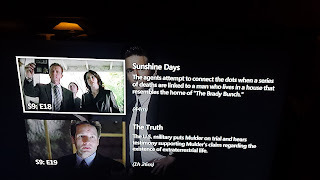 I've rewatched them in the past, but always found them hard to watch, because (spoilers ahead if you haven't watched them) they feature very little of Mulder and Scully, as David Duchovny is only featured in half of the episodes in season eight and only the series finale in season nine. 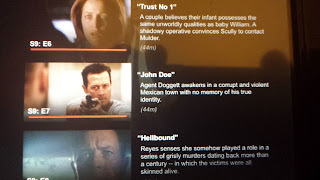 Instead we are introduced to Agents Doggett and eventually Reyes, who fill the shoes of Mulder and Scully on the FBI's X-Files. 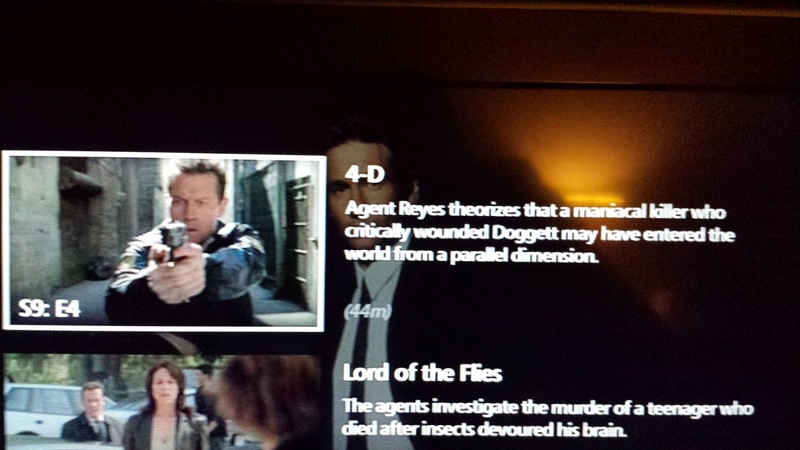 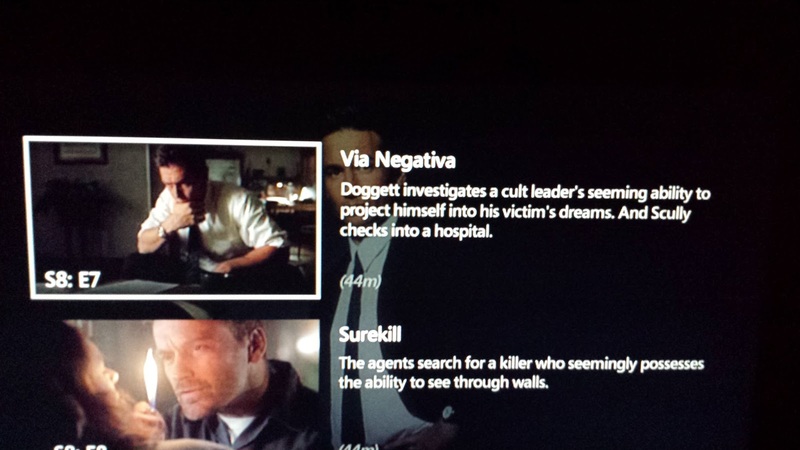 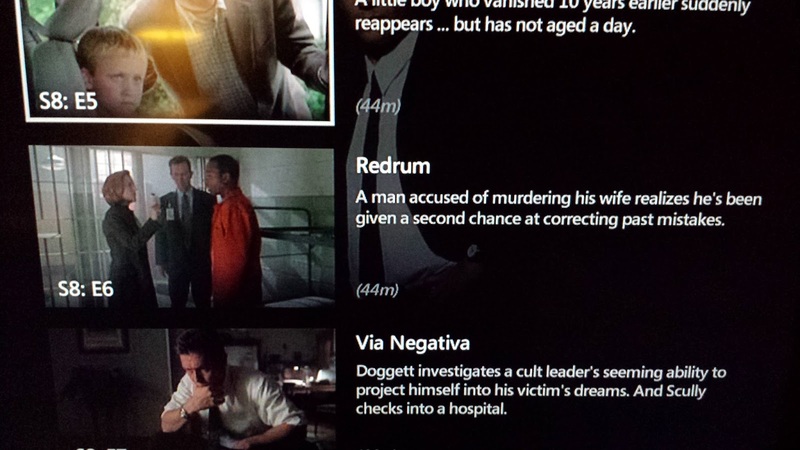 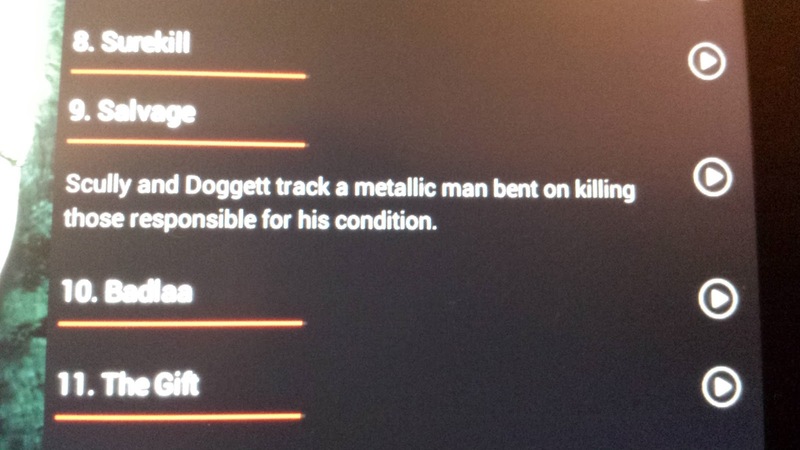 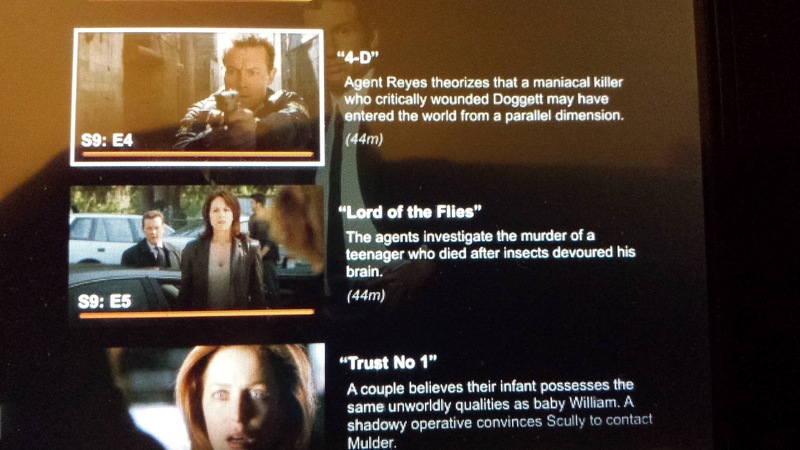 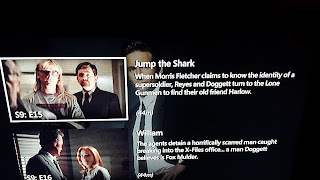 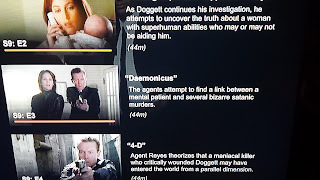 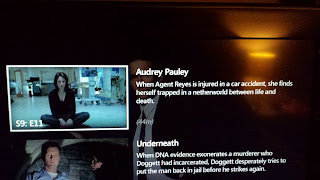 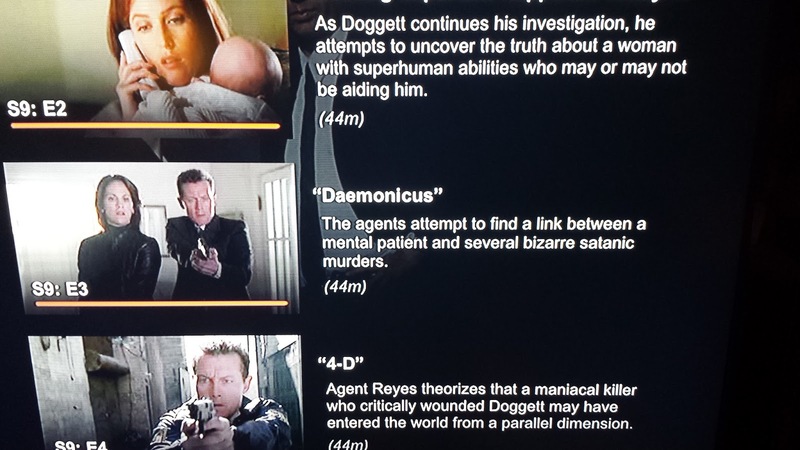 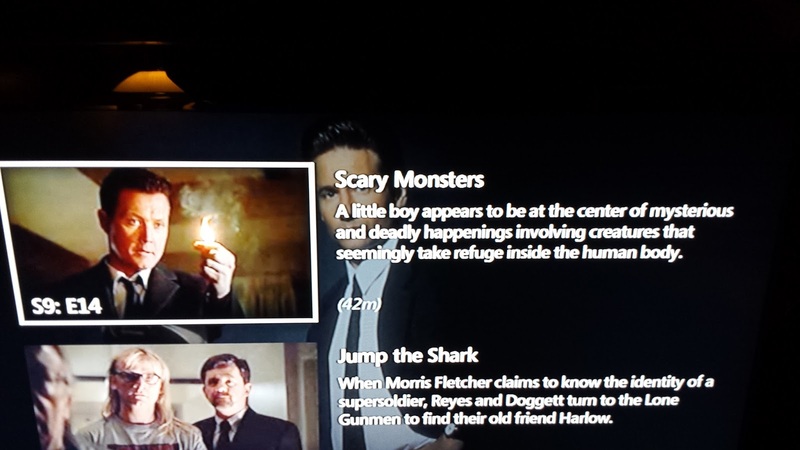 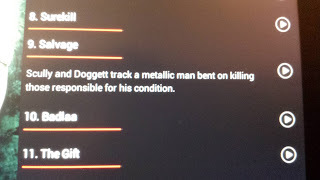 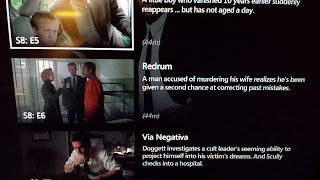 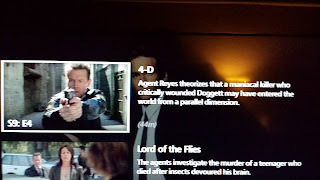 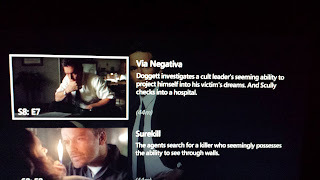 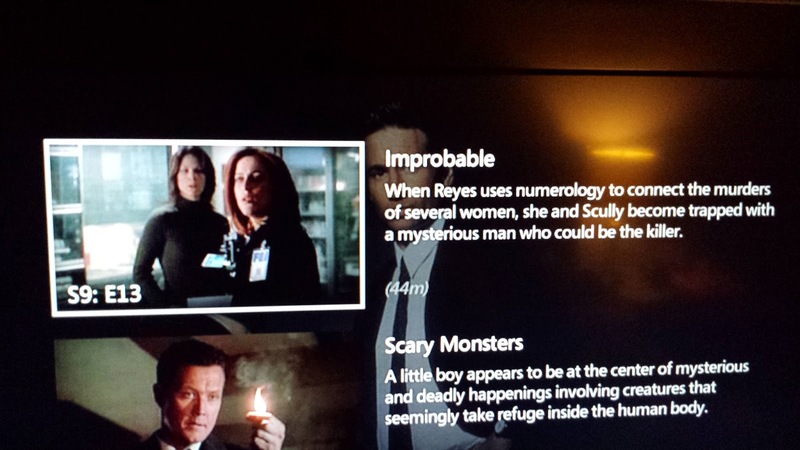 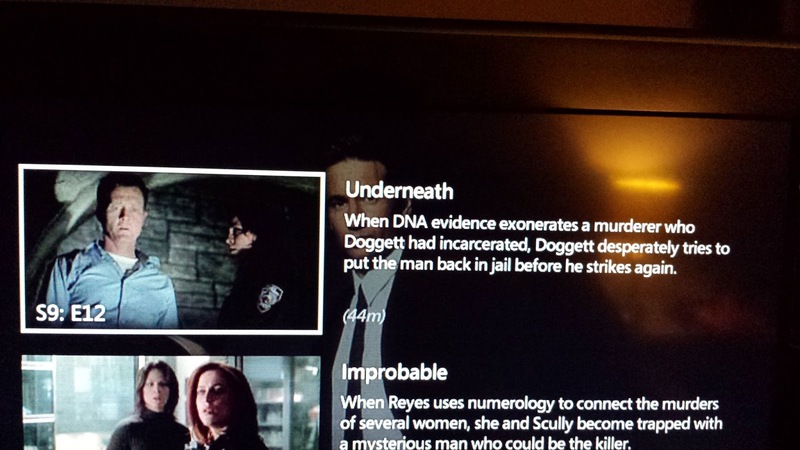 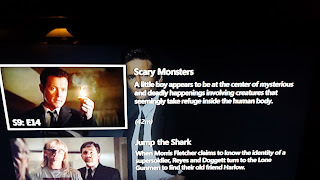 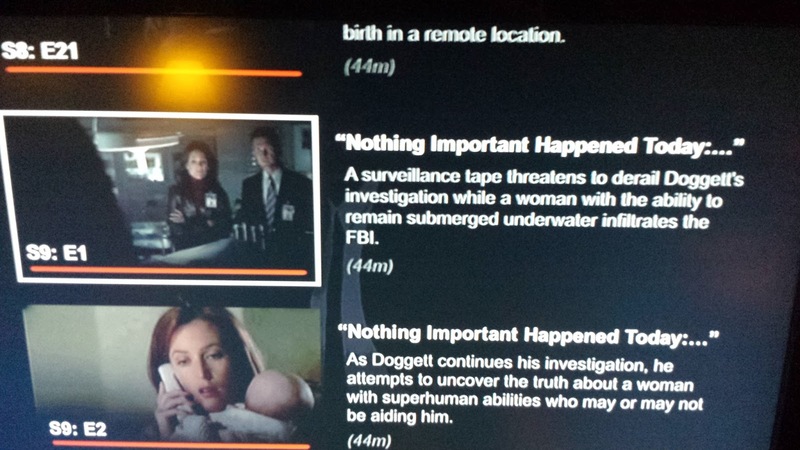 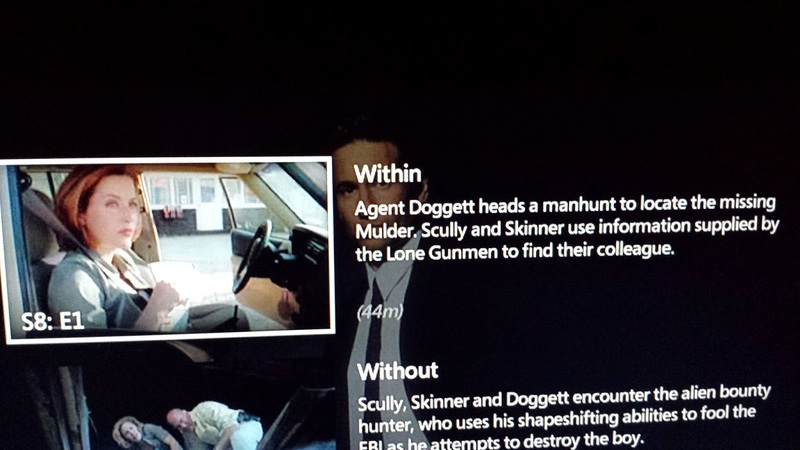 This time around I really appreciated the monster-of-the-week episodes with Doggett and Reyes. 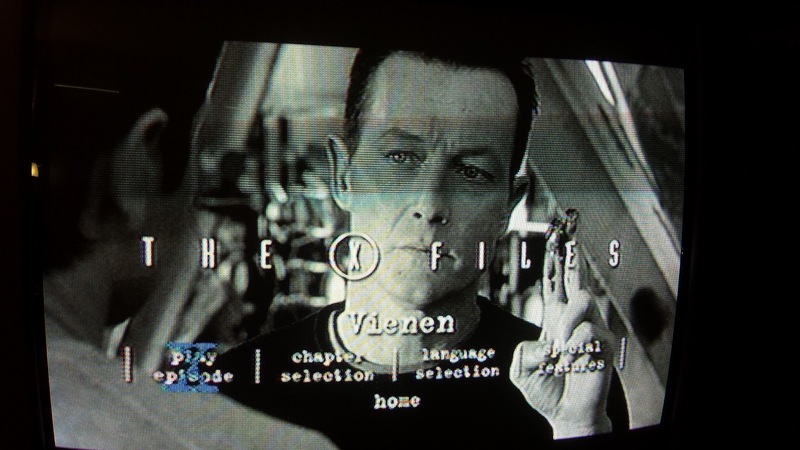 They were actually a great pair and Robert Patrick as John Doggett was a great role for him. 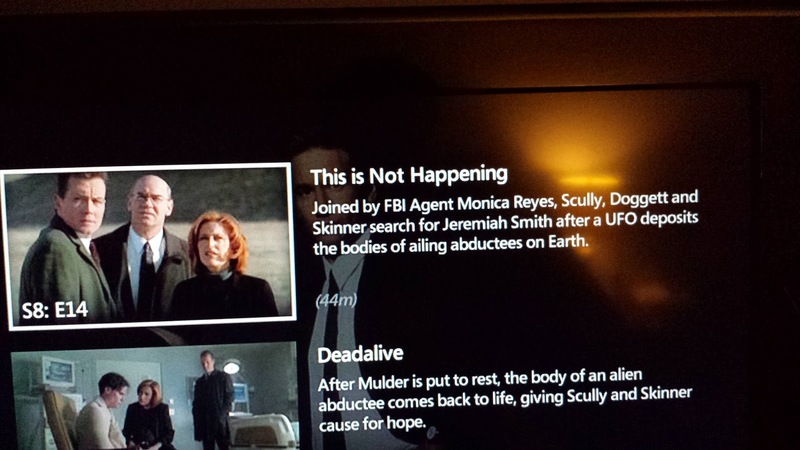 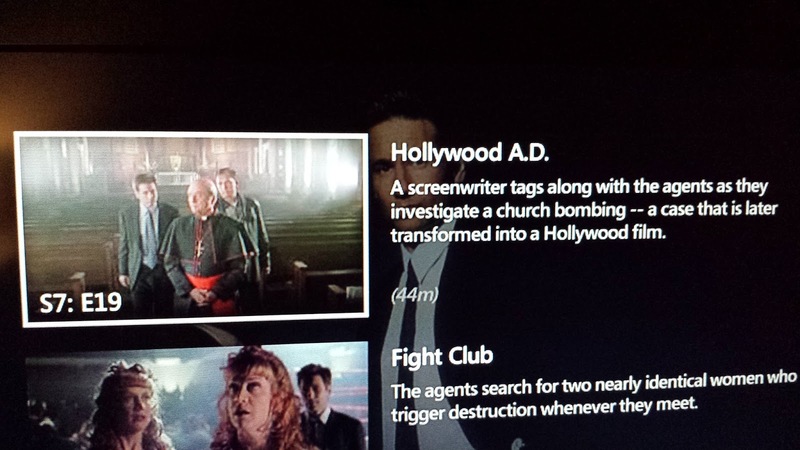 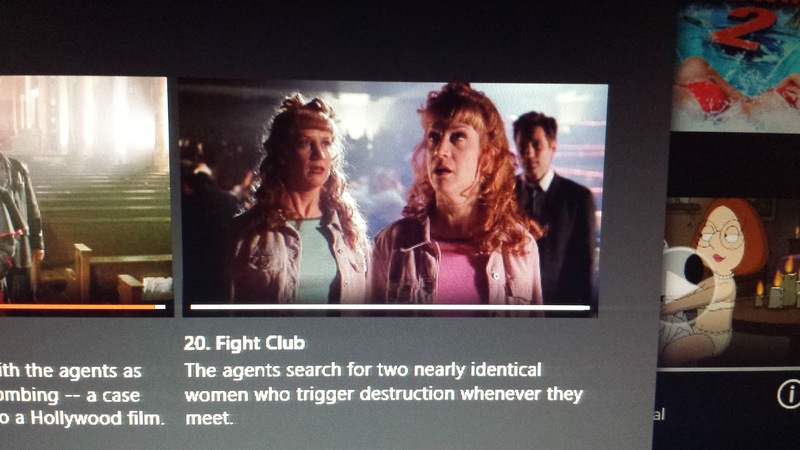 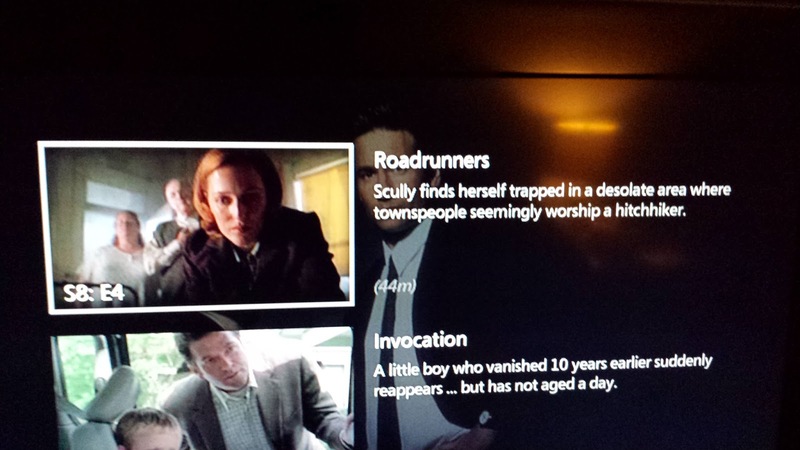 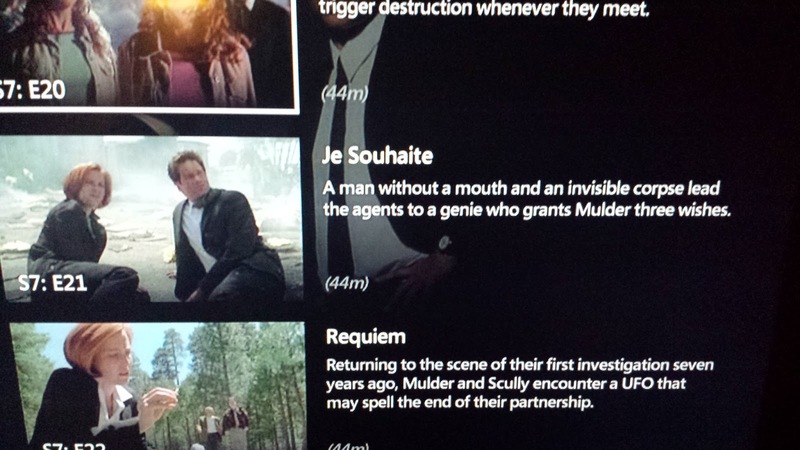 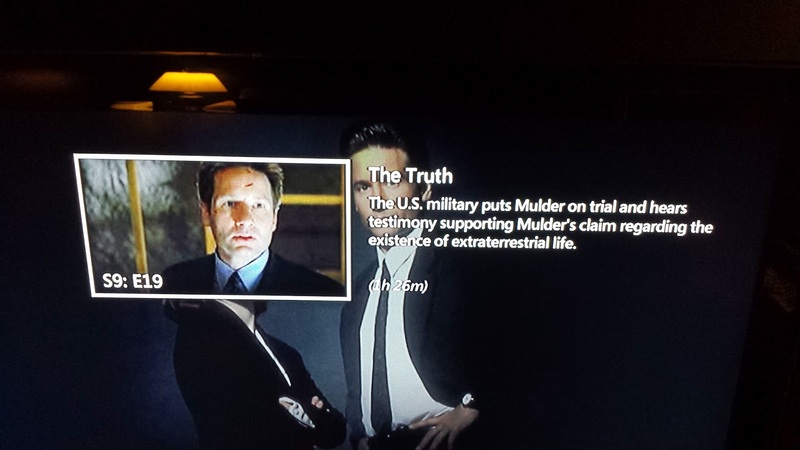 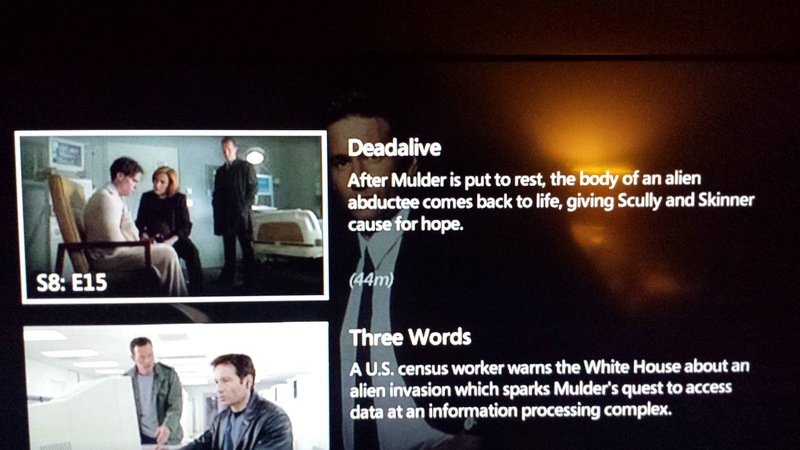 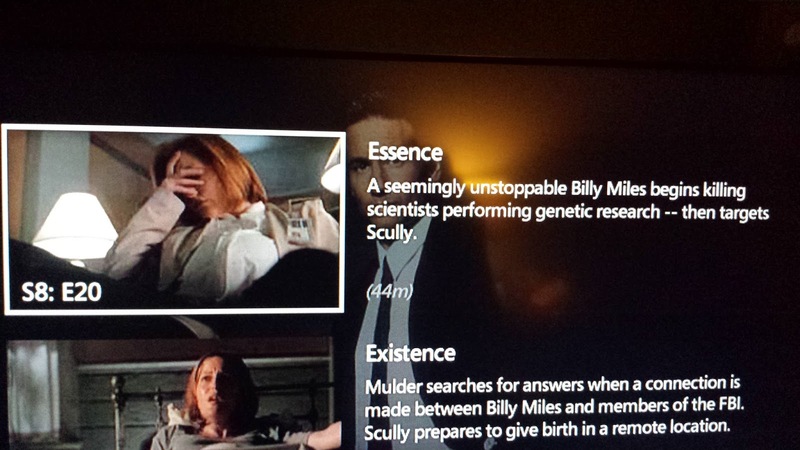 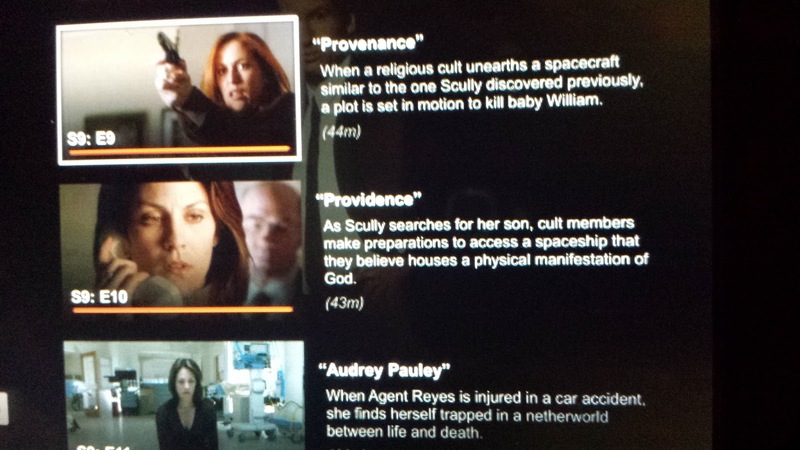 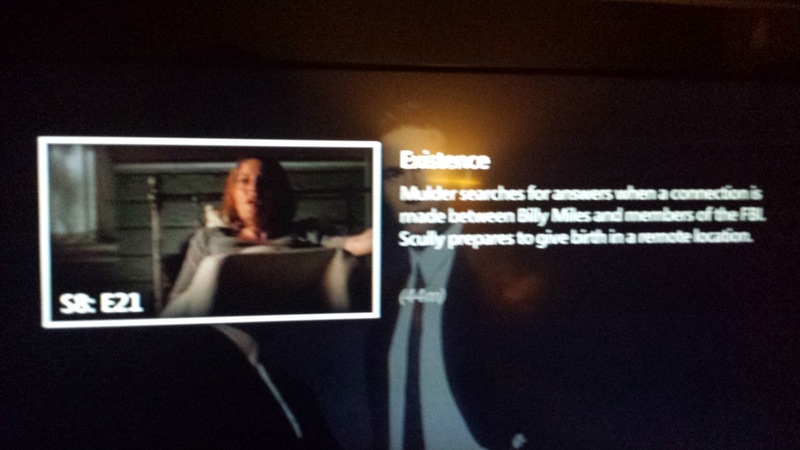 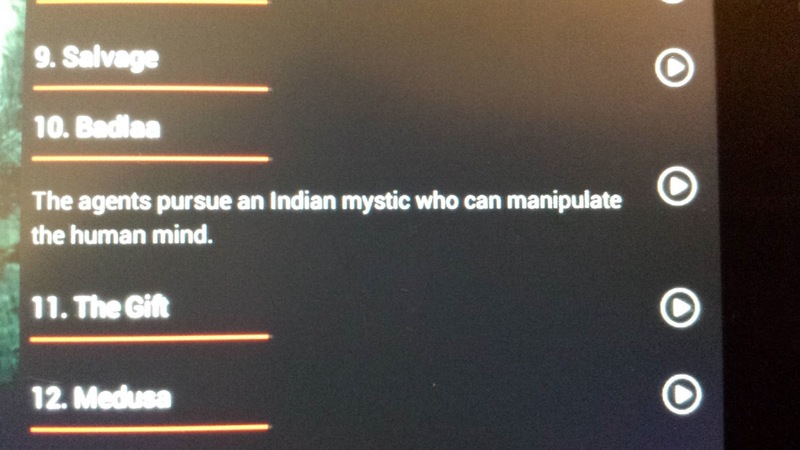 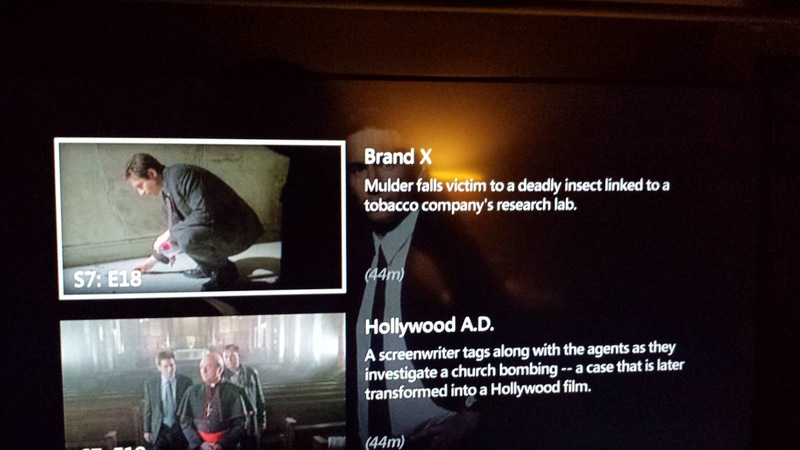 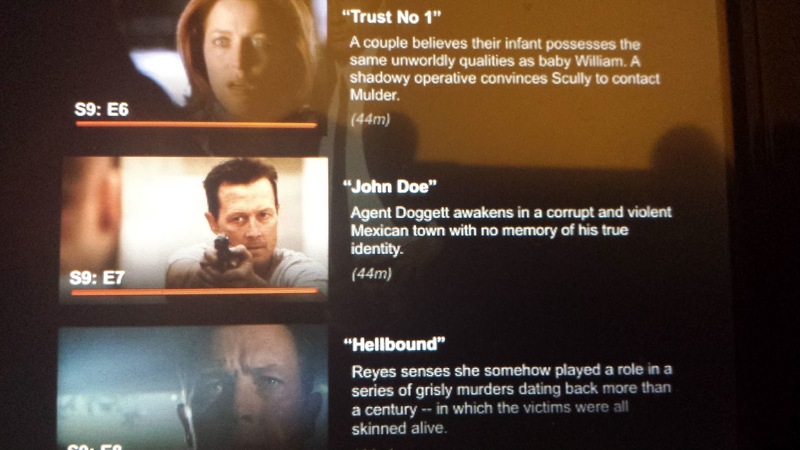 The mytharc episodes that ran through these season, that actually featured Mulder, were typically the most dragging. I've actually finished watching the final season and finale episode of The X-Files a while back. 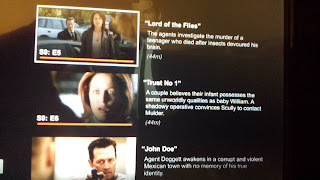 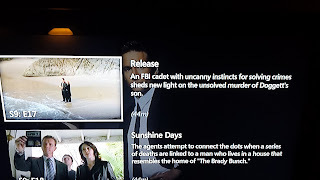 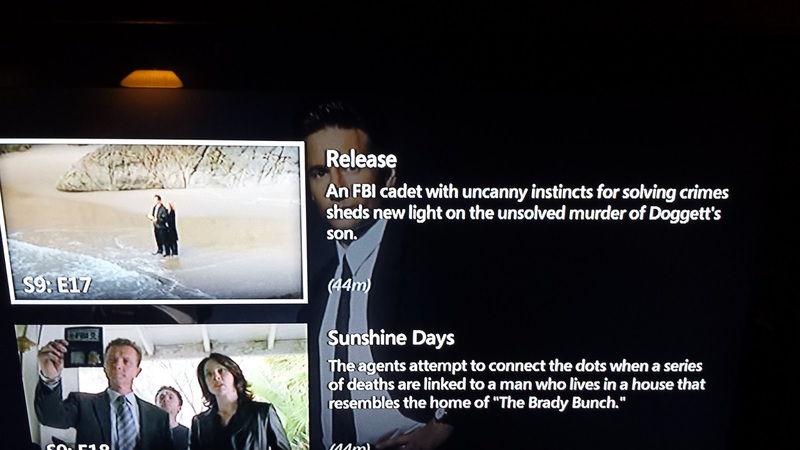 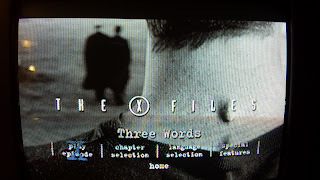 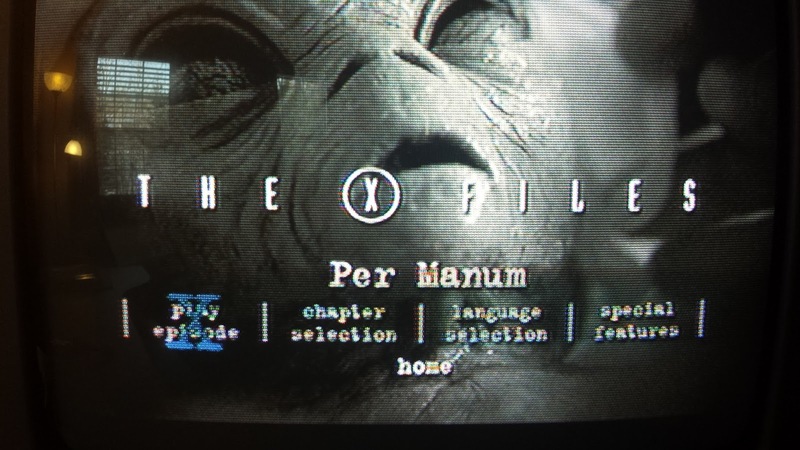 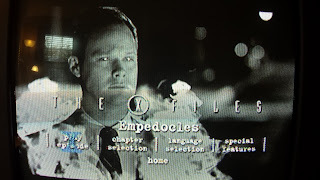 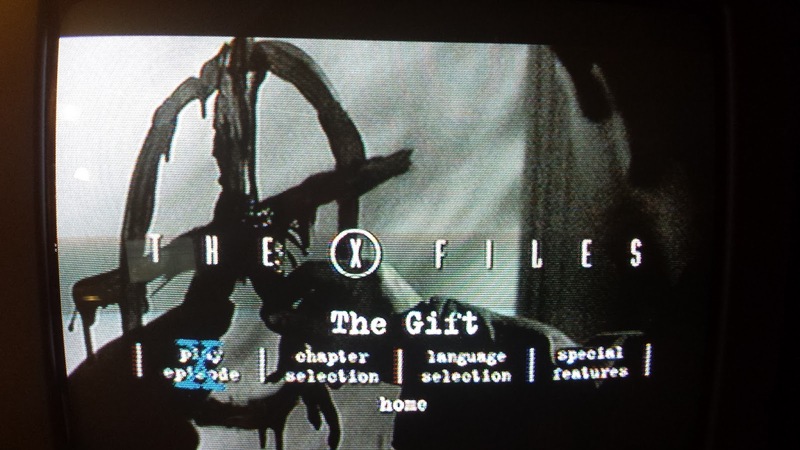 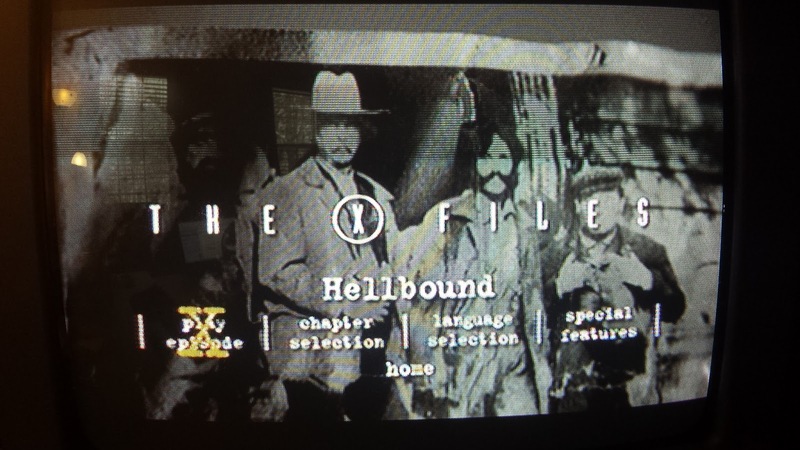 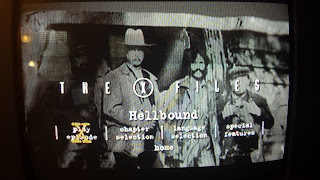 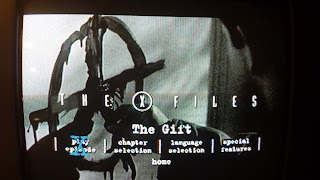 I did some binge watching with my wife recently, but tomorrow I plan to watch The X-Files: I Want To Believe film and then I'll be all caught up! 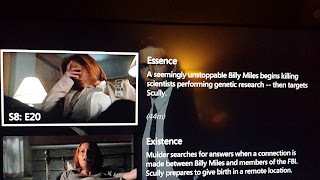 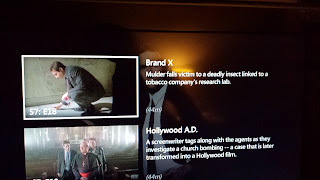 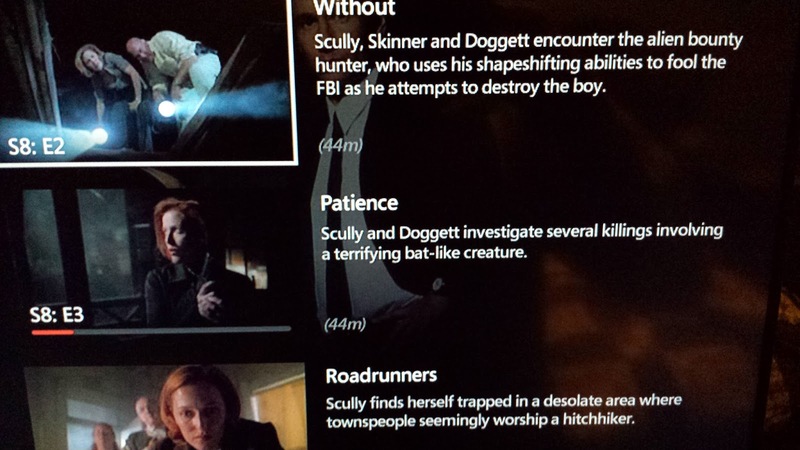 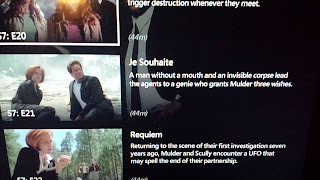 Here are all the remaining images from the episodes that I didn't post on Twitter, right up to the final episode(s), "The Truth", which featured the return (finally) of Mulder and wrapped up his and Scully's search after nine long years. 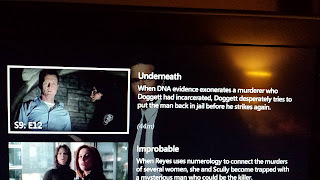 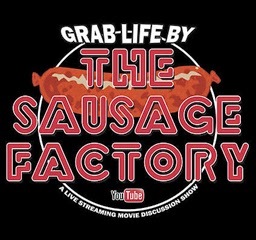 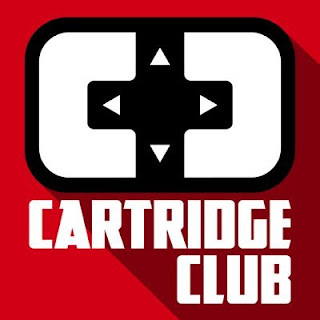 I'm very much looking forward to the new series, even if it's only six episodes. 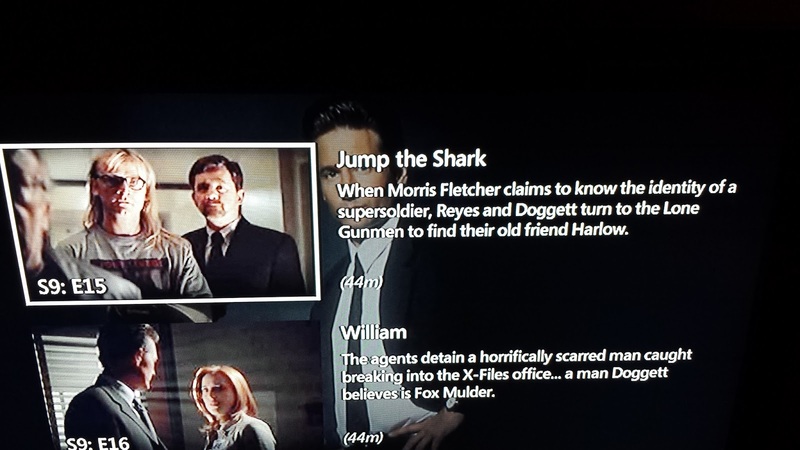 I'm hoping it could lead to more X-Files, but if nothing else it'll be nice to see these familiar characters again in an all-new storyline.